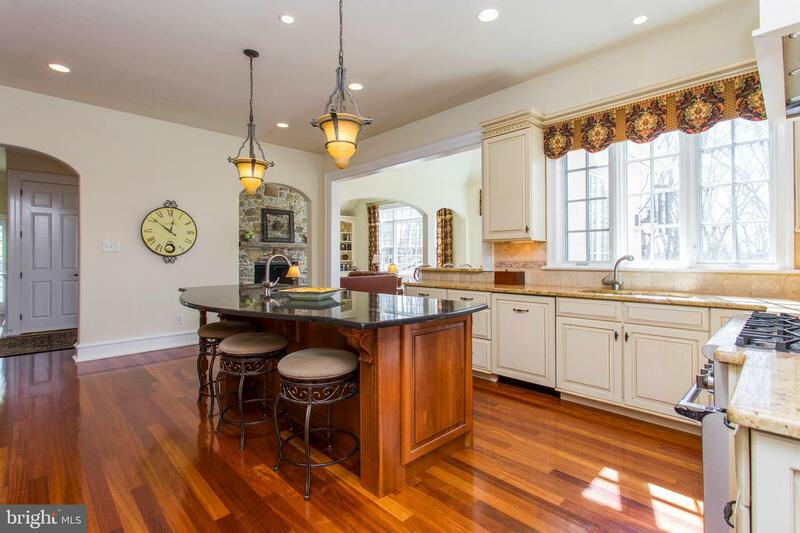 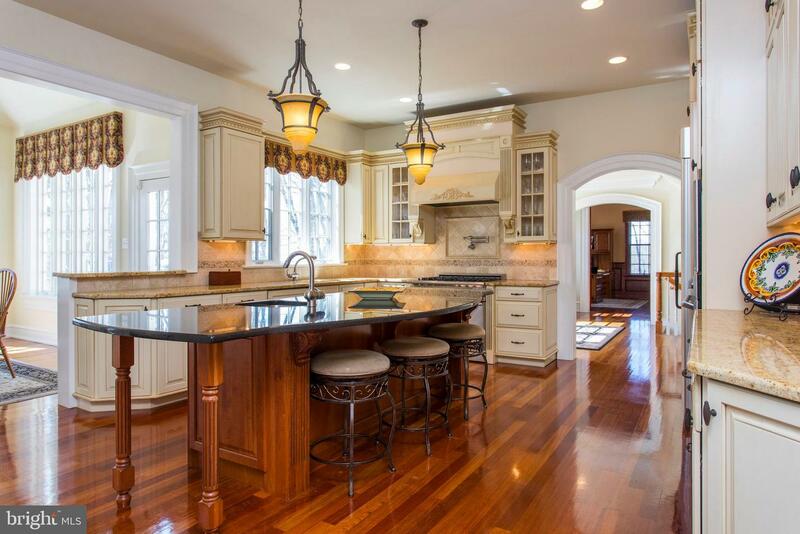 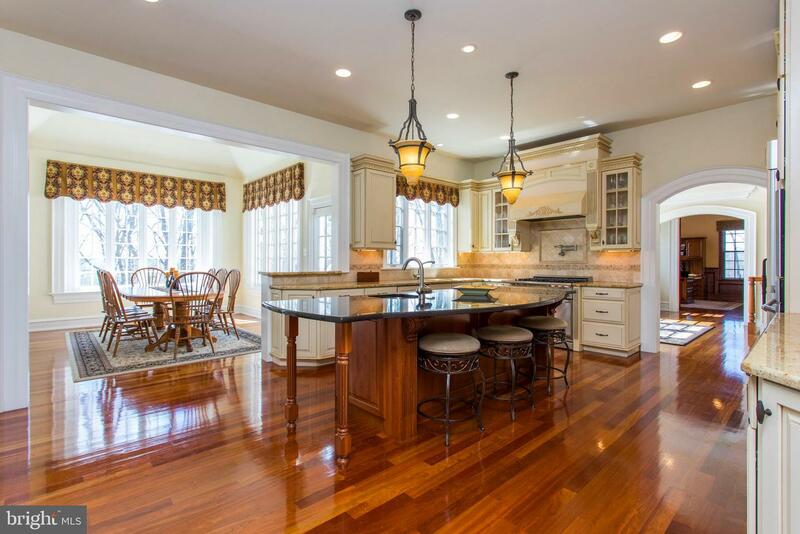 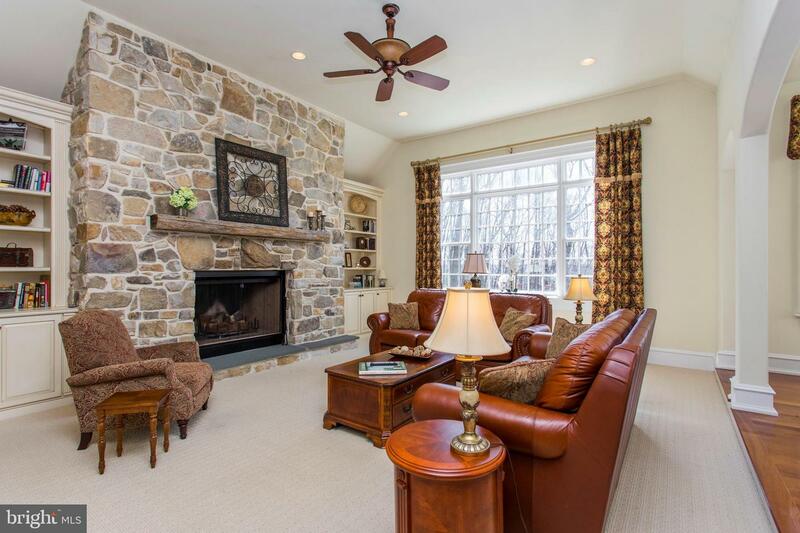 This stunning and sophisticated custom stone colonial, situated on a private 7.9 acre lot in Tredyffrin Township, offers an impressive exquisite design with meticulous attention to detail. 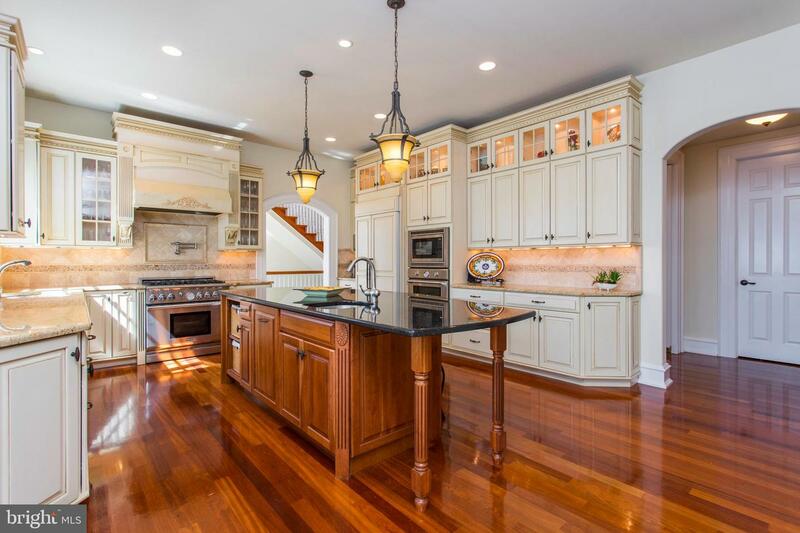 Quality millwork, 10 foot ceilings, site-finished cherry floors, expansive windows & numerous architectural appointments abound through out this fabulous home. 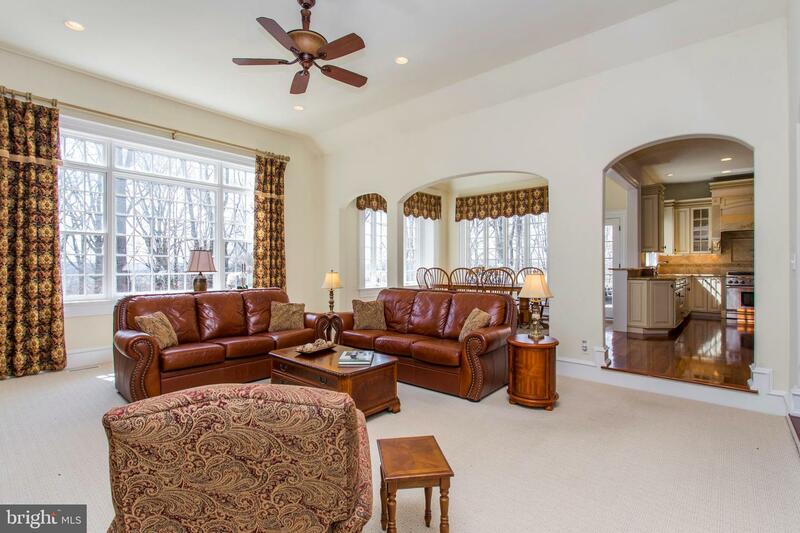 Grand Foyer with a stately extra wide staircase; Formal Living Room with coffered ceiling & beautiful fireplace; Study with magnificent cherry millwork; elegant Formal Dining Room with glass french doors leading to Butler's Pantry; state-of-the-art chef~s delight Gourmet Kitchen with Thermador stainless steel appliances, large granite island and extra tall gorgeous cabinetry; a striking two story sun drenched Morning Room with outside exit to slate patio; Family Room with spectacular floor to ceiling stone fireplace flanked by custom built-ins; formal and informal powder rooms, mudroom with second access to basement as well as the three car garage complete this level. 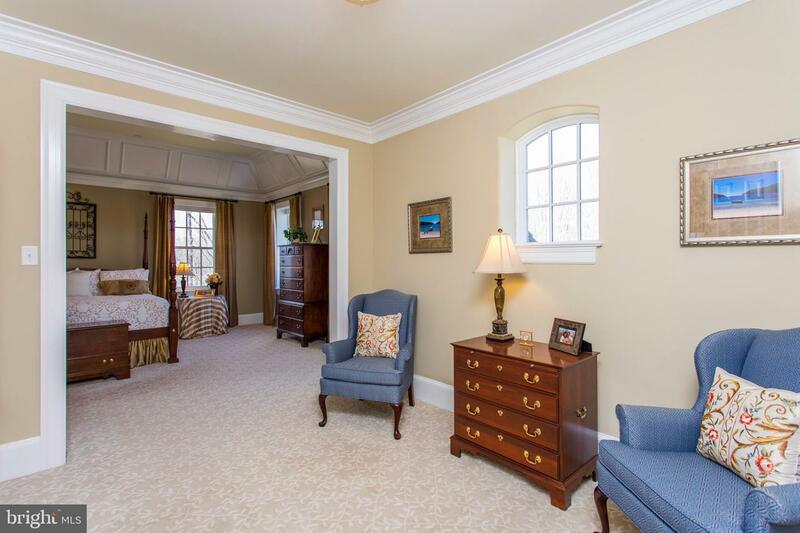 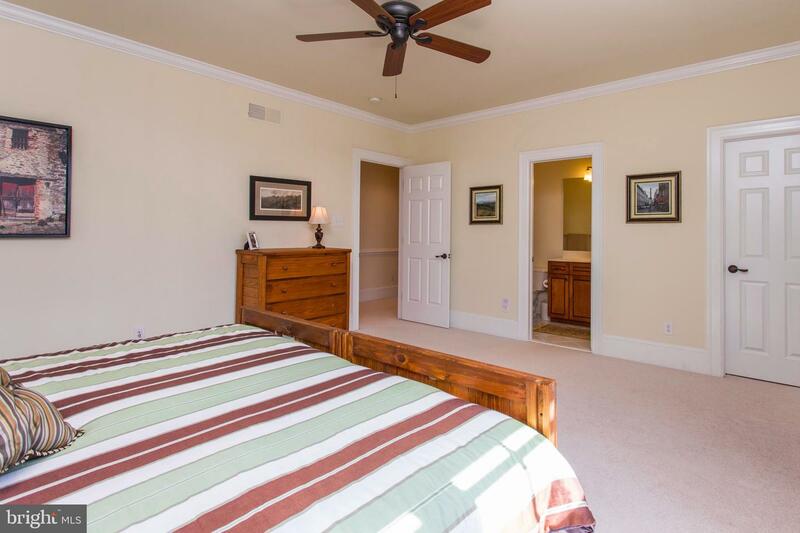 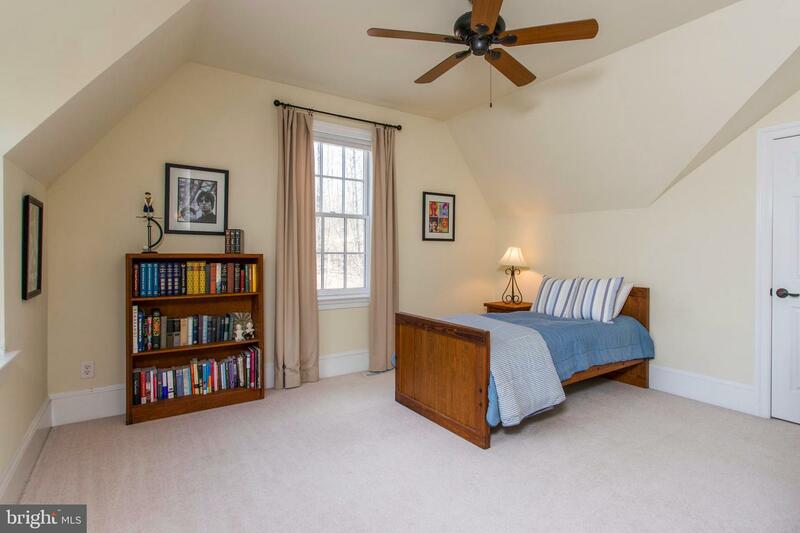 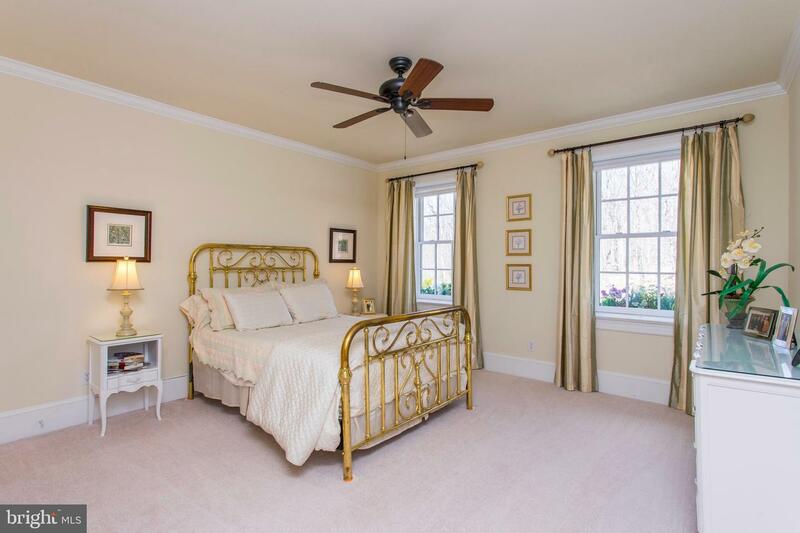 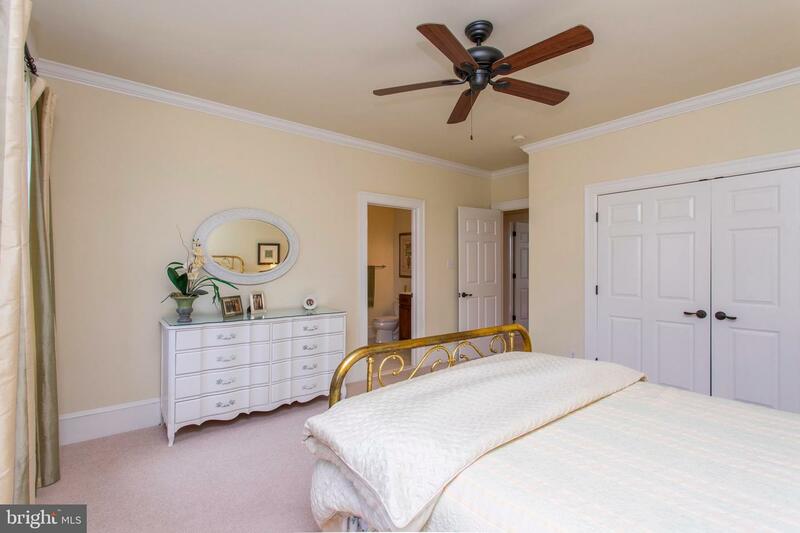 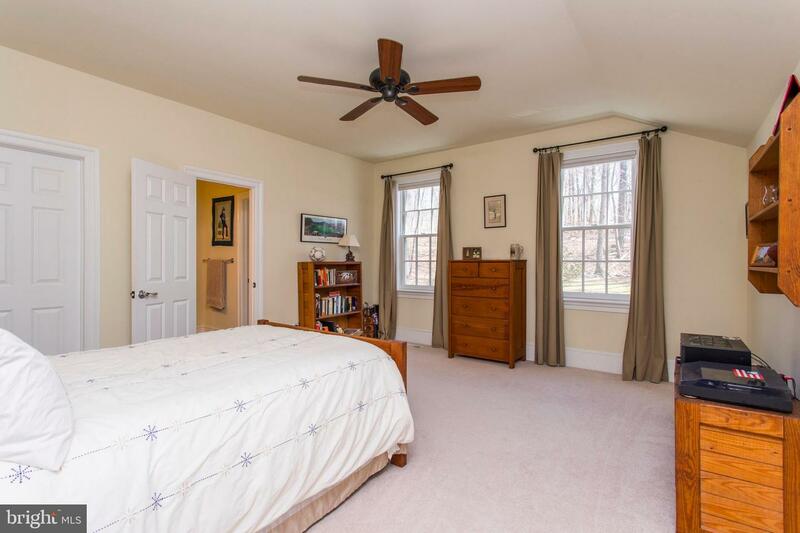 Double doors lead to the lovely Master Bedroom with tray-ceiling, separate sitting area, & luxurious Master Bath; two Bedrooms both with private baths, two Bedrooms sharing a J&J bath, and ample sized laundry room round out the second floor. 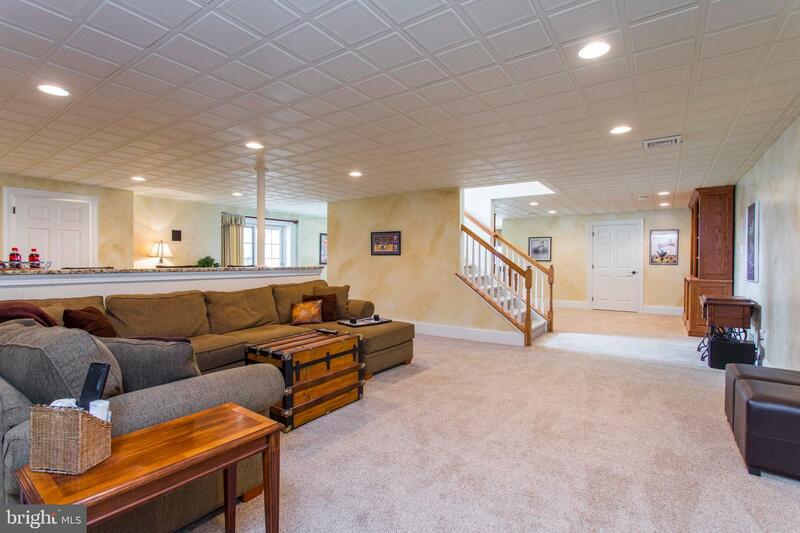 Walk-up unfinished third level offers multiple options, including great storage. 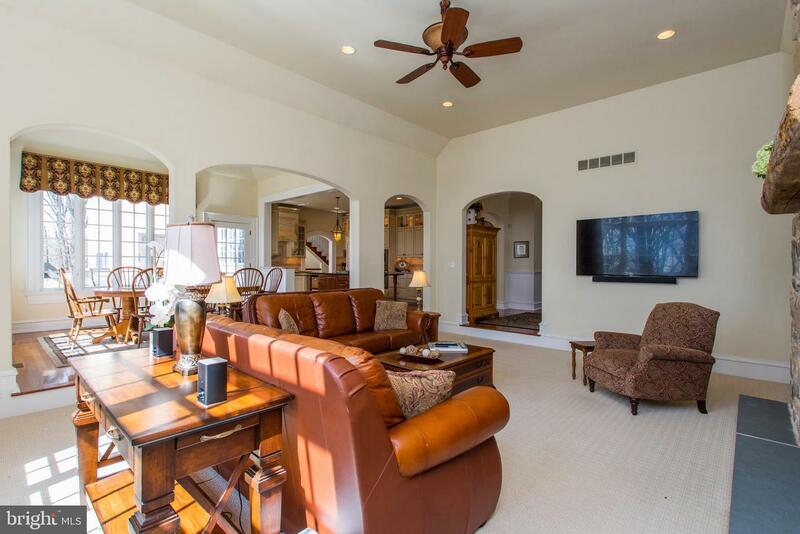 The finished lower level is perfect for additional entertaining and offers a media area, custom wet bar with granite, exercise room, powder room, an expansive workroom plus outside exit to a private covered patio. 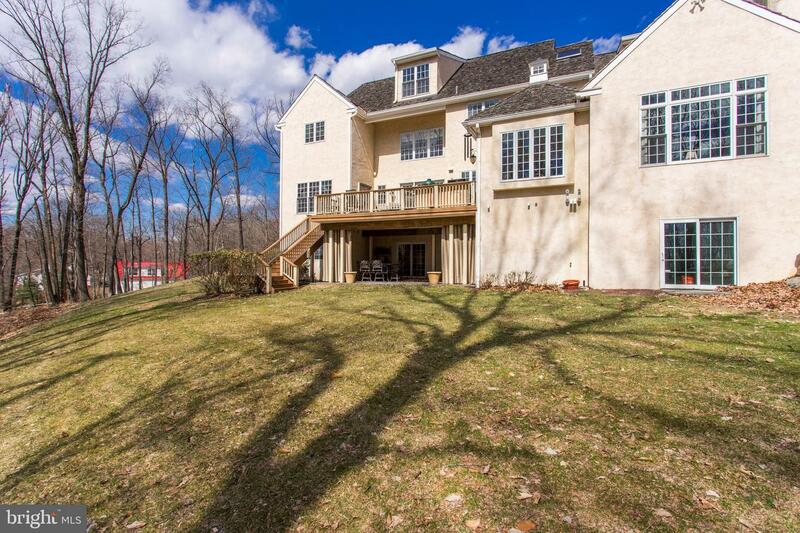 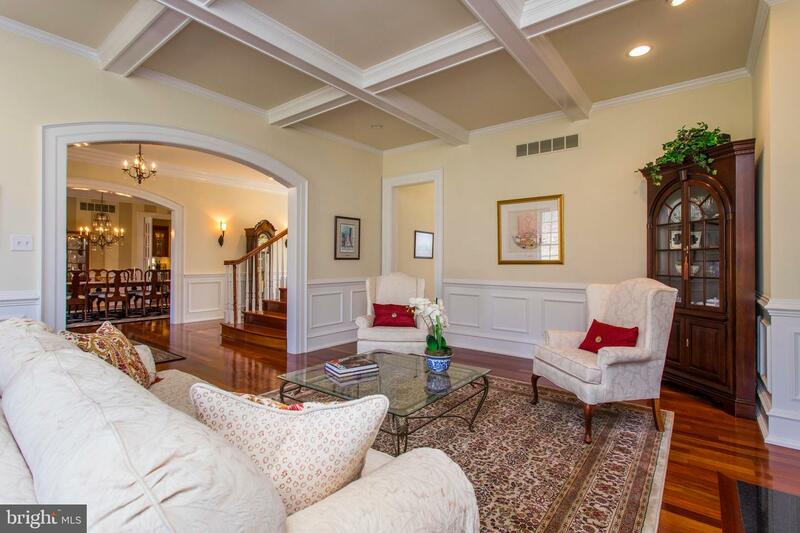 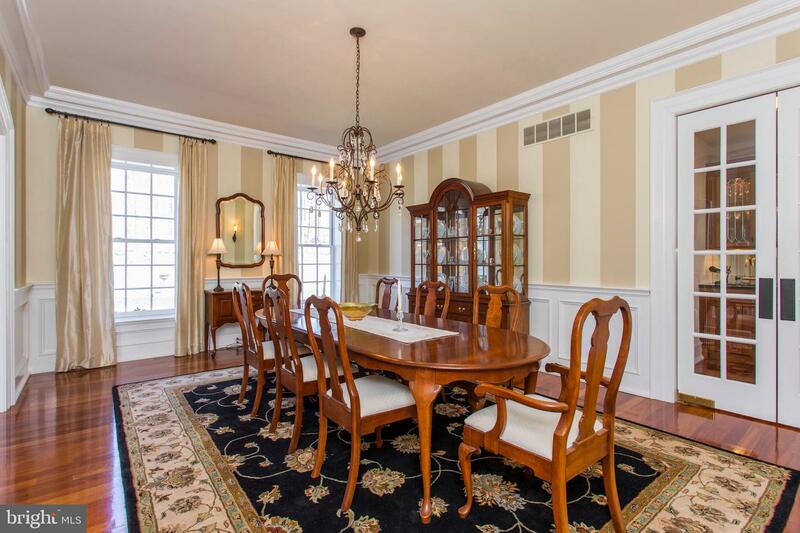 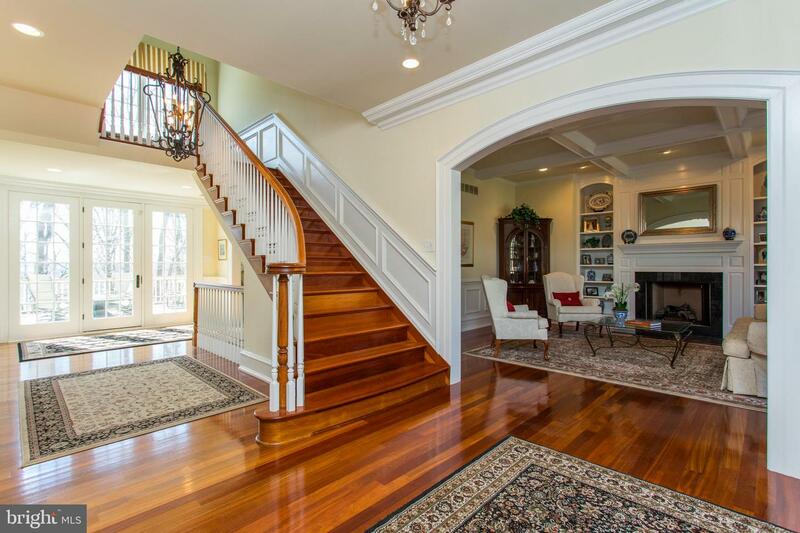 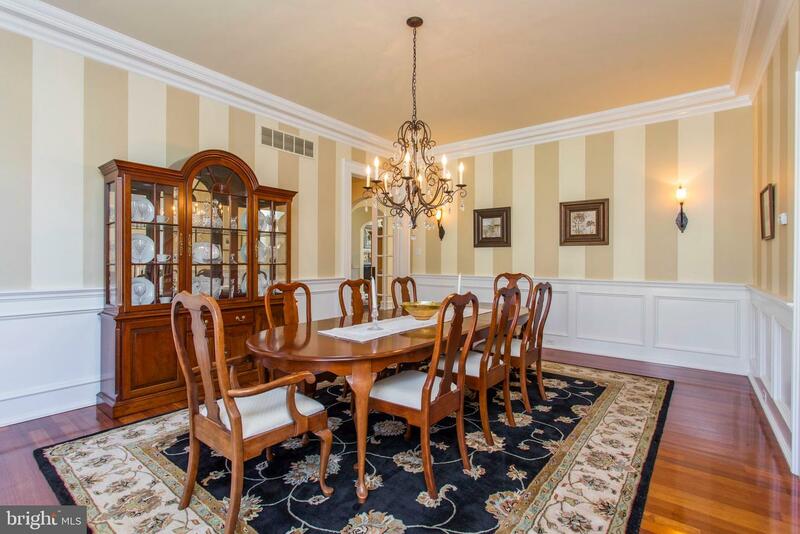 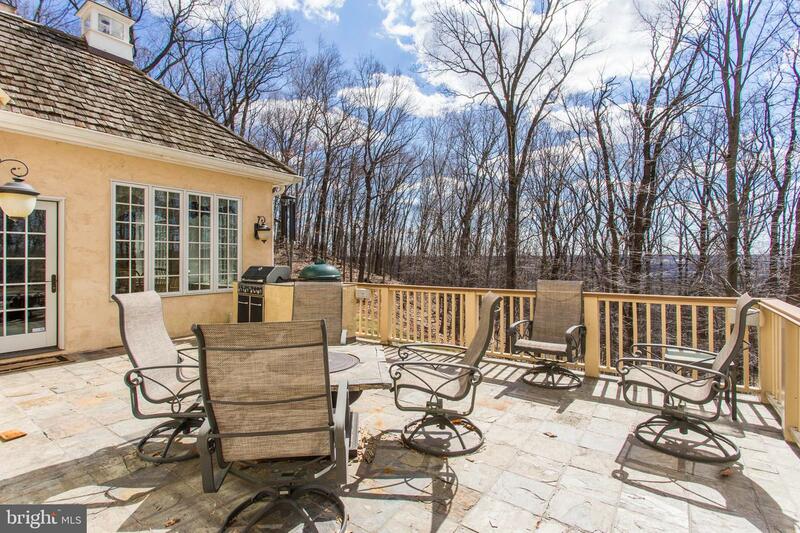 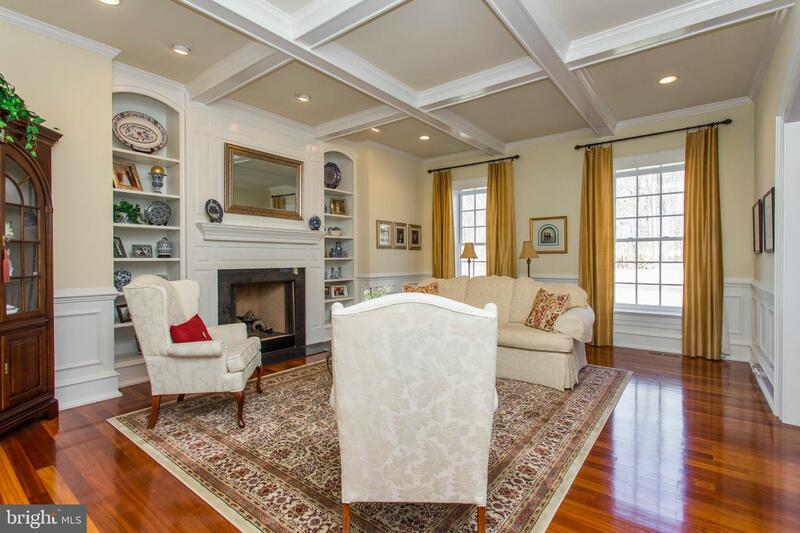 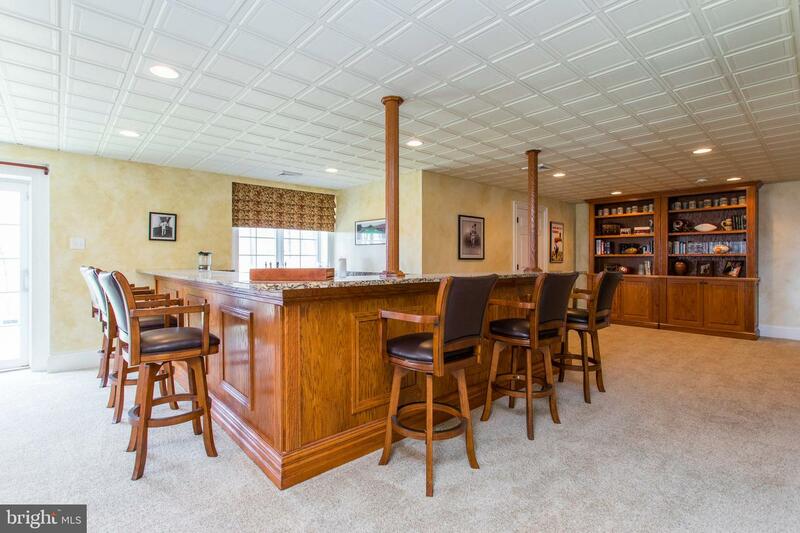 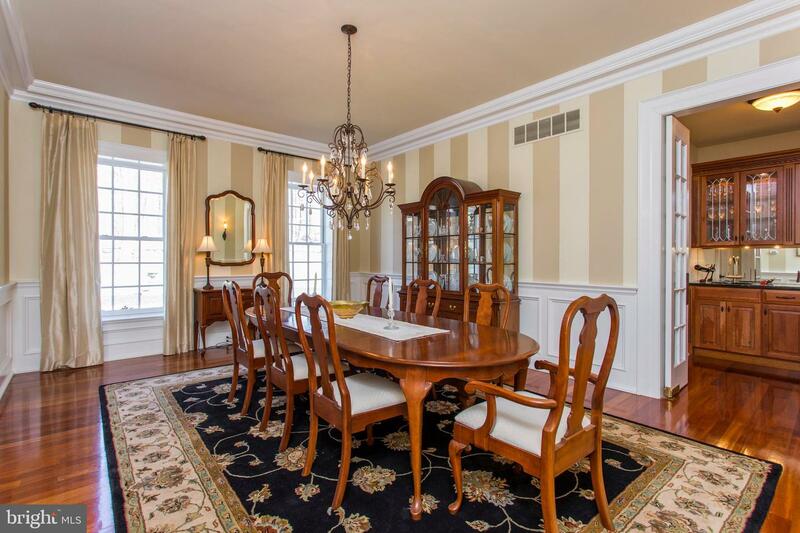 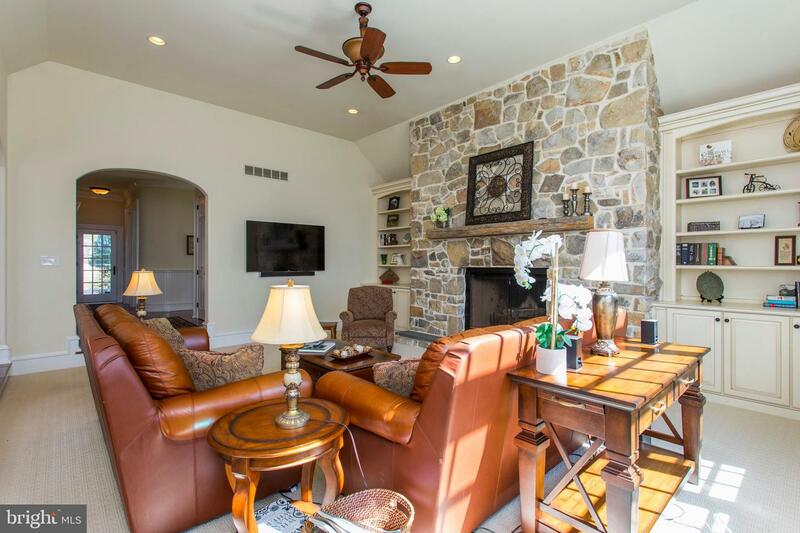 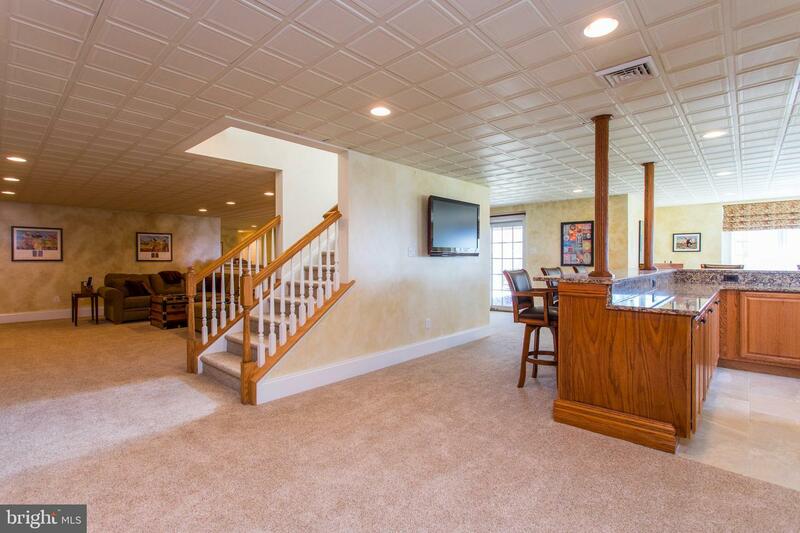 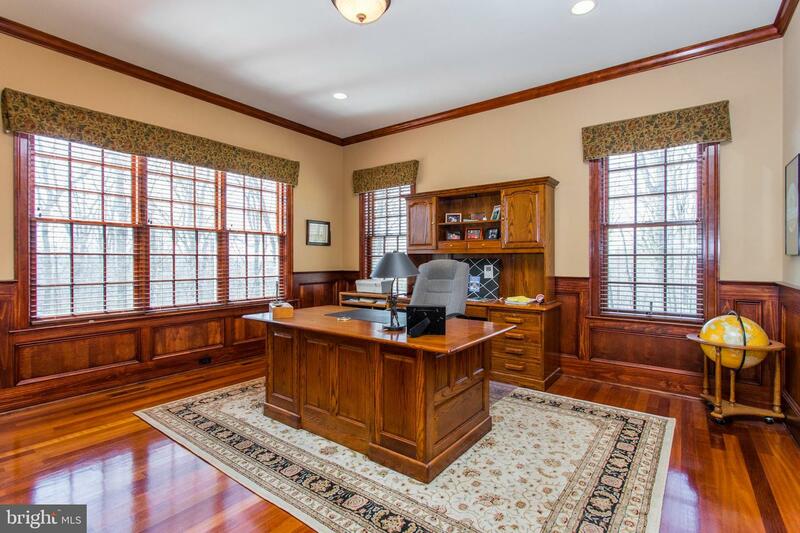 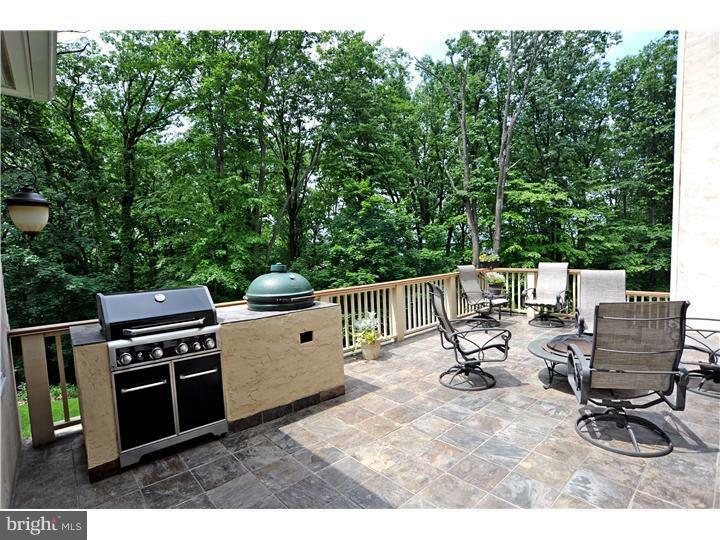 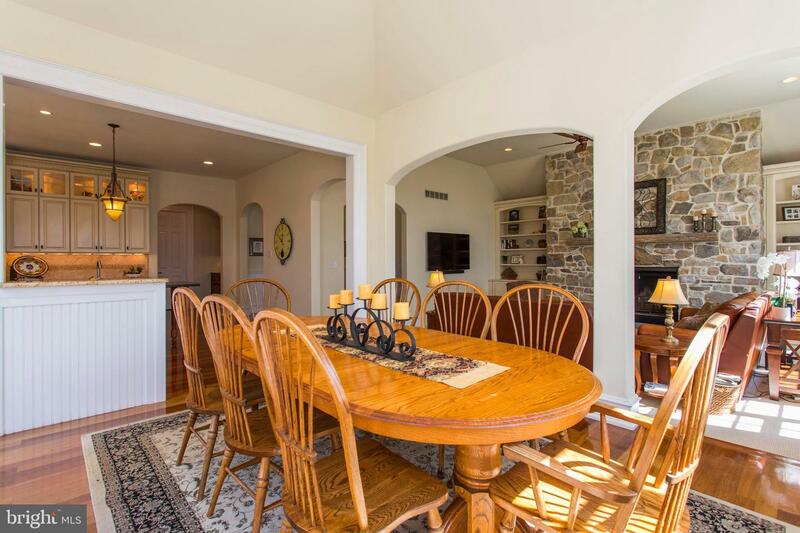 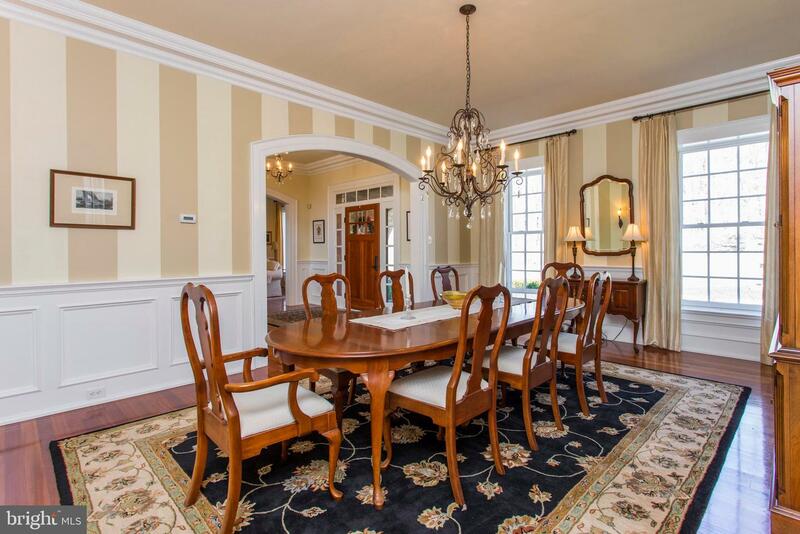 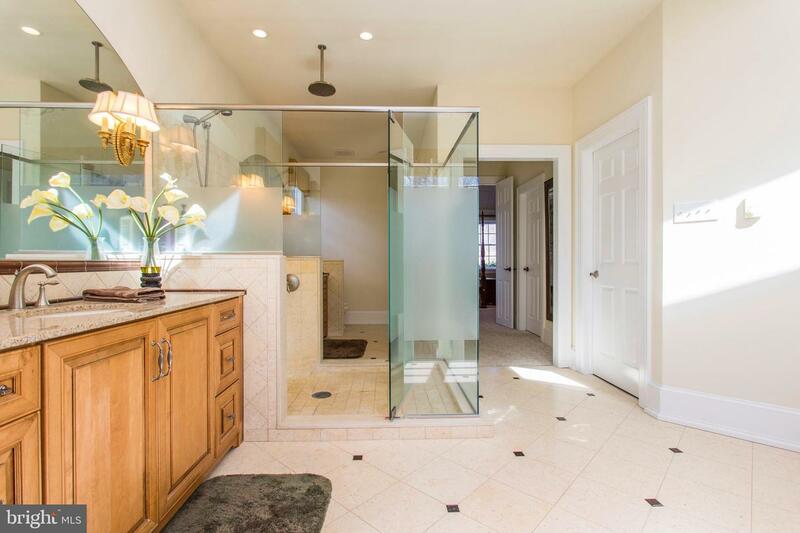 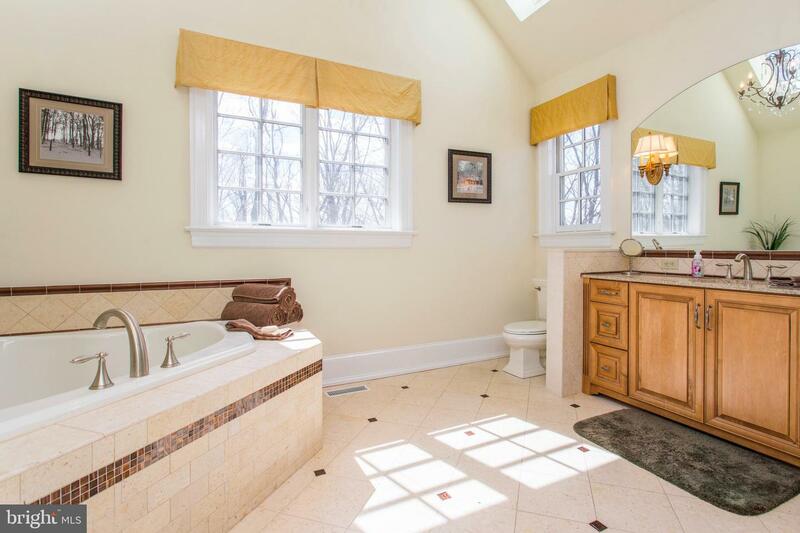 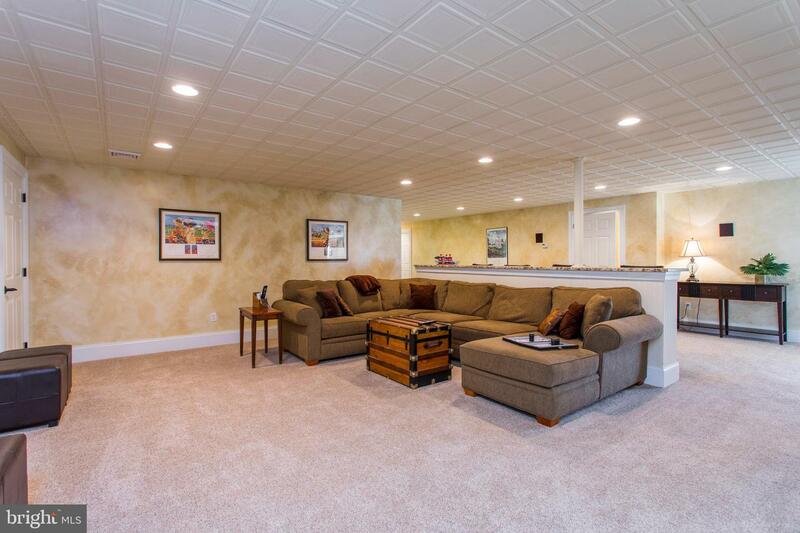 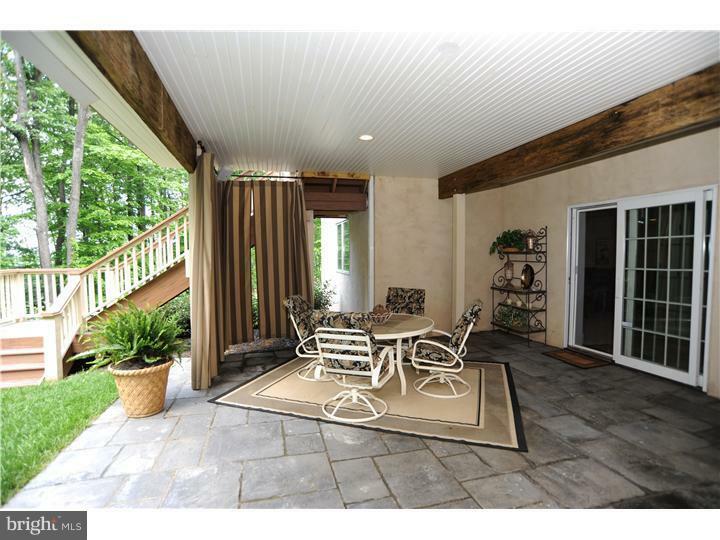 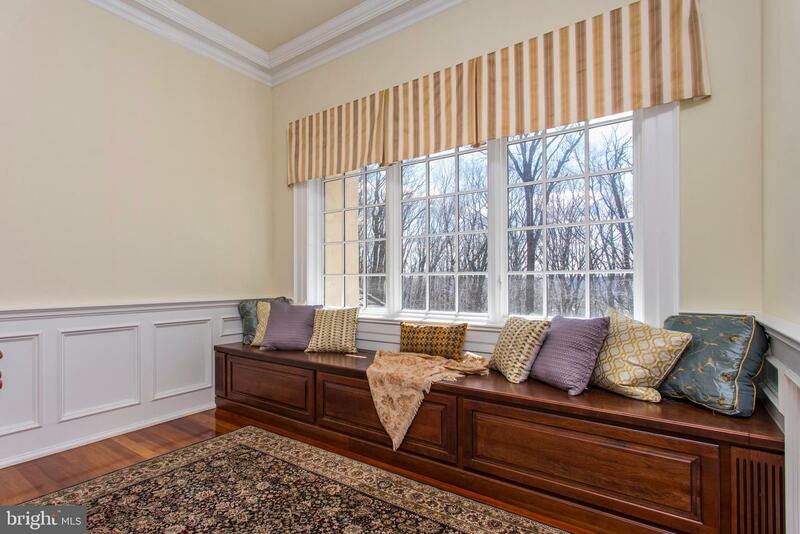 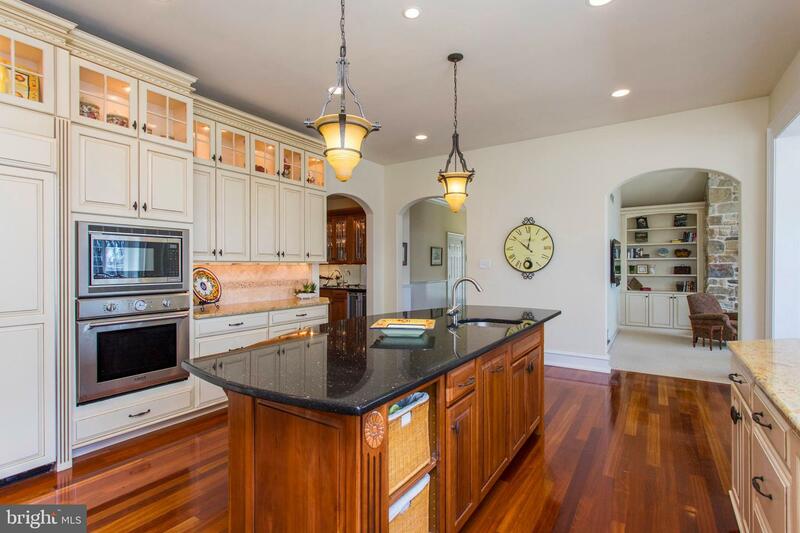 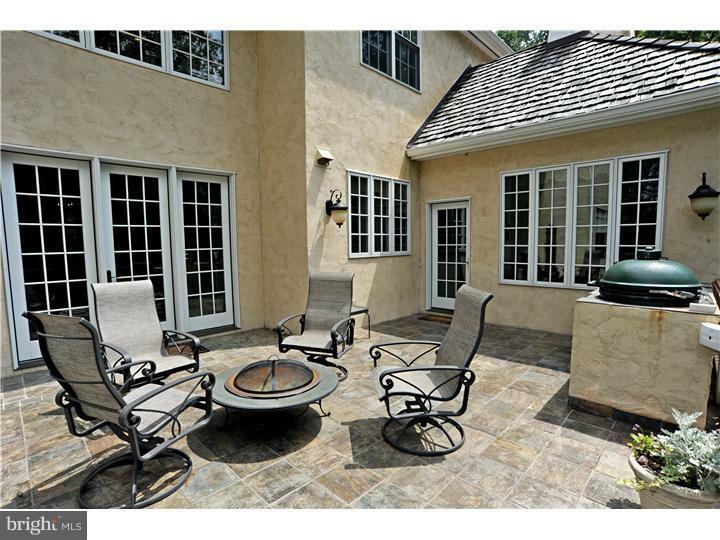 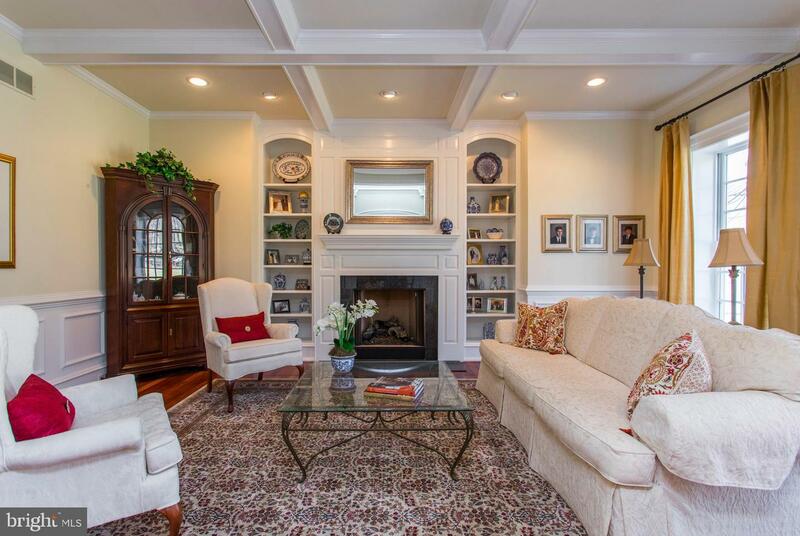 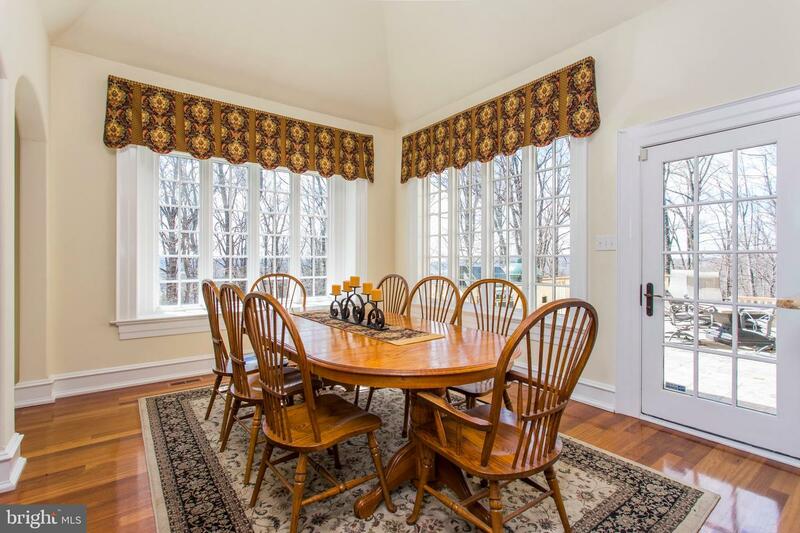 This stunning home is part of a small, private community that offers convenient access to a myriad of shopping and dining, TE schools, corporate centers, Valley Forge Park, Paoli Hospital, and all major commuting routes. 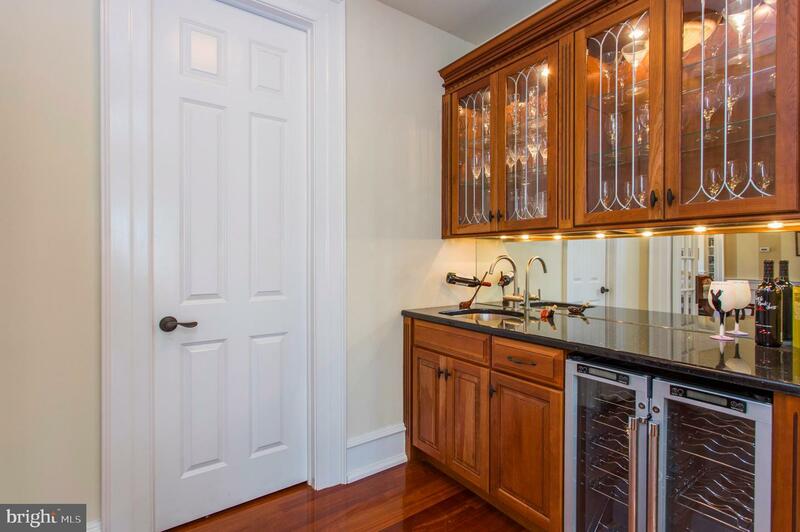 A must see for the most discriminating buyer!